For years, low oil prices have been considered an economic stimulant to economies that are heavy users of black gold. 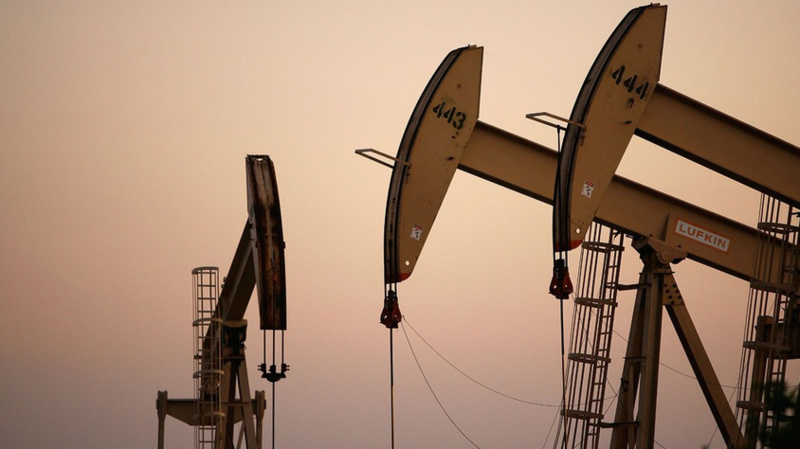 But over the last few years, a major decline in oil has been unable to propel the world economy; some investors are wondering why the oil drop has not produced a burst in consumption from the U.S. and global economies. It can’t be denied that lower gas prices in the U.S. and abroad should amount to an enormous cash infusion for consumers, but decelerating world growth rates are currently flying in the face of the conventional wisdom that low oil should lead to a pickup in economic activity. 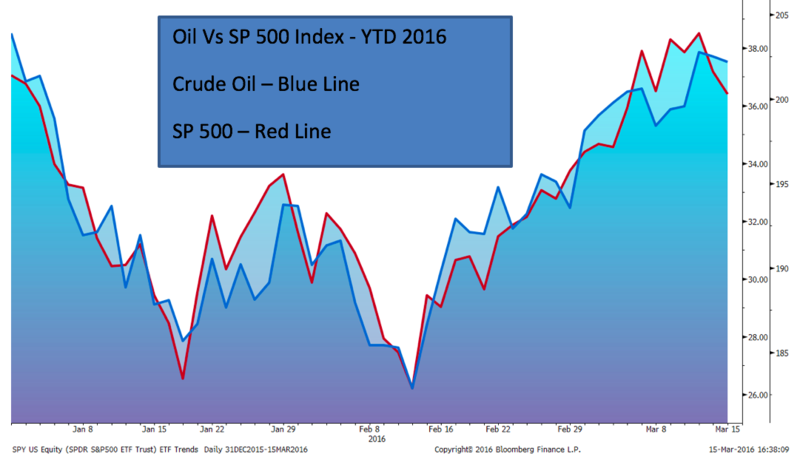 Investors are also watching another short term oil based conundrum unfold, and that comes in the form of a rapid rise in the correlation between oil and the stock market. According to data obtained from Ned Davis Research, since 1983, the historical correlation between oil and the total return of the Dow Jones Industrial Average has been approximately .09, implying that over longer periods of time there has been little correlation between oil and non-commodity based equities. But since the start of the year that correlation has exploded to .58, and on many days we have observed the two markets acting as though they are linked at the hip. The movement between the two is clearly an aberration in relation to history, but why is it happening?